Cadet College Hassan Abdal was a first college in Pakistan. 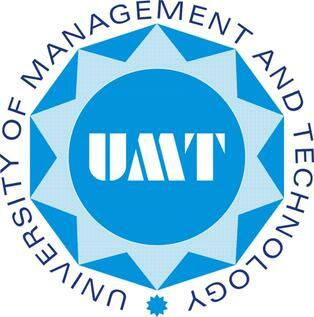 The main propose of this college is to train the students to join the militry. Those students who have done their exams and are waiting for the further admission in further study in cadet college. 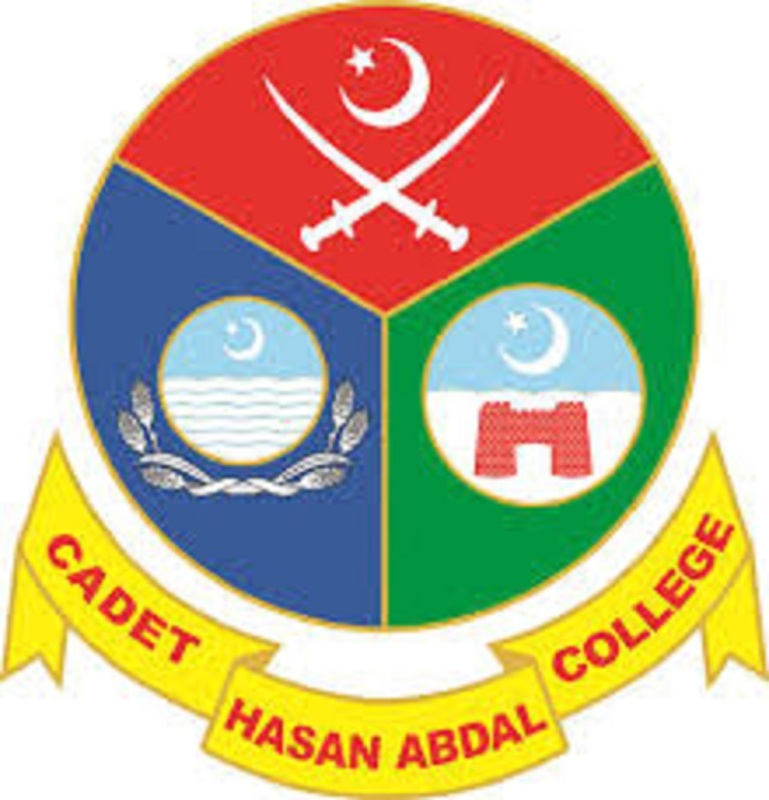 We want to inform them that Cadet College Hassan Abdal has decided to start a new batch for the year 2019. Those students who are want to get admission in Cadet College Hassan Abdal they can apply for it. The admission is started in april for the 6th to to 9th 10th class after the exams of ends. The students can apply for the admission till last date. The students have a chance to get admission in Cadet College Hassan Abdal. The students can get the admission form from our site. It is available all the time any student can get it at any time he want. There are minimum seats in the Cadet College Hassan Abdal and many students are apply. Those students who are come on the merit list they have to give admission in Cadet College Hassan Abdal. Educational Standard: The candidate must have passed Class-7 or equivalent by 1st April of the year of Entry. Those studying in Class VII currently, can apply. Age: The candidate must not be over 14 & under 12 years of age on 1st April of the year of Entry i.e. on 1st April 2019 this time. Note : No relaxation of age, even a single day, is permissible. The entry test is required for the admission. The students can get all the material for the test from our site. The students can also get the result of Cadet College Hassan Abdal for any class from our seat. The result has been announced after few days of exams. When result has been announced we upload it on our page on the spot without wasting the time. If students are want to get all the news about the Cadet College Hassan Abdal of result, admission and entry test they have to link with our page. If they are linked when any news about the Cadet College Hassan Abdal we upload it will be automatically show to them and students can get it easily. The students can get all the news from our site without any tension. It is opportunity for the students that they can get all the material at one page without going to different sites. Jeddah and Riyadh (Saudi Arabia), Sharjah (U.A.E. ), Lahore, Faisalabad, Multan, Islamabad, Rawalpindi, Peshawar, Karachi, Quetta. Interview & Medical Examination: Those who qualify the Written Examination shall be interviewed on July, 2019. Medical Examination will be conducted before interviews on the same day. Juniors Class VIII, IX and X = Rs. 73,400/- per annum. You can also get all other cadet colleges admission detail online free from this page. The results are strictly confidential, and no correspondence is entertained in this connection. Successful candidates join the college in last week of April/First week of May.